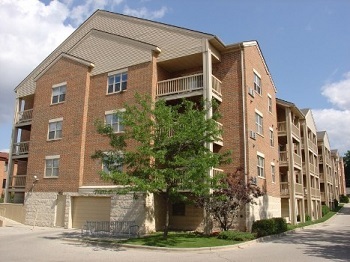 Quality Living in Condo-style Apartment Homes! 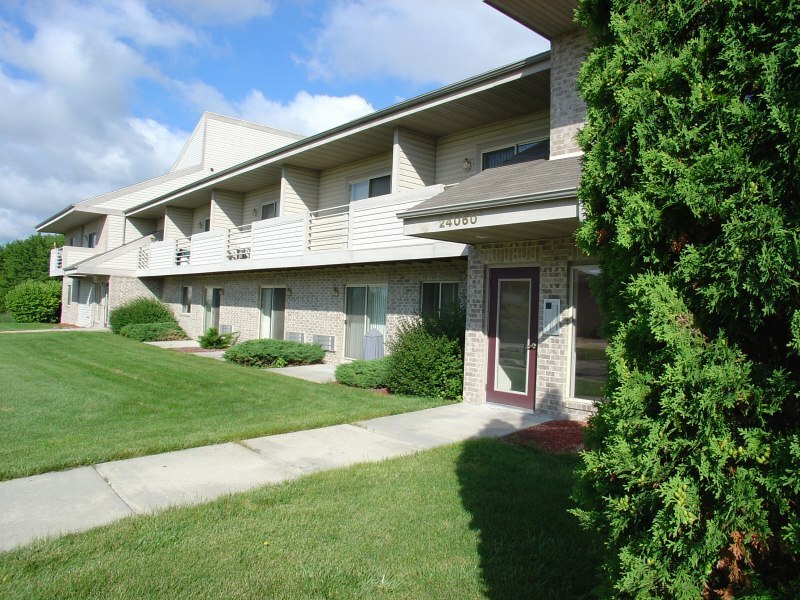 Walking distance to downtown Waukesha! 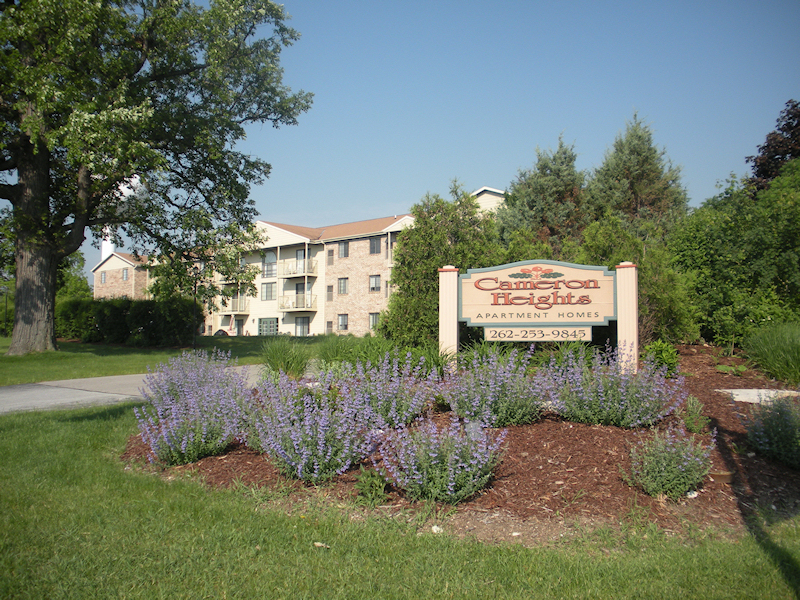 In the heart of Downtown Waukesha! 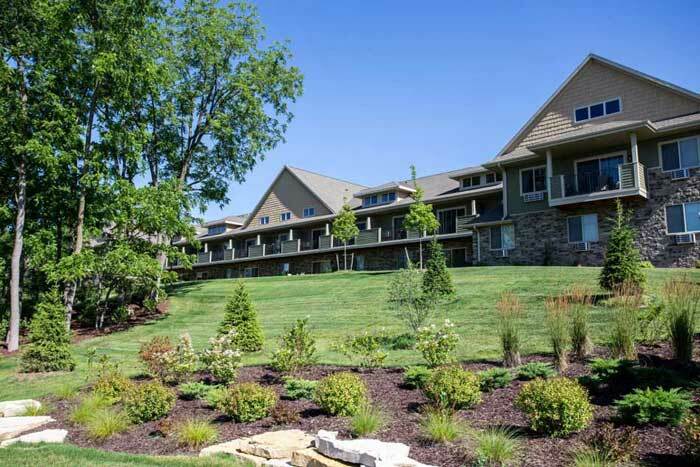 Walking distance to the Medical College of WI! Ranch & Skylit Loft floor plans with exquisite views! Beautiful country setting with Ranch & Lofted layouts! Generous floor plans + vaulted ceilings! Oversized rooms + underground parking! Lake Country has to offer! 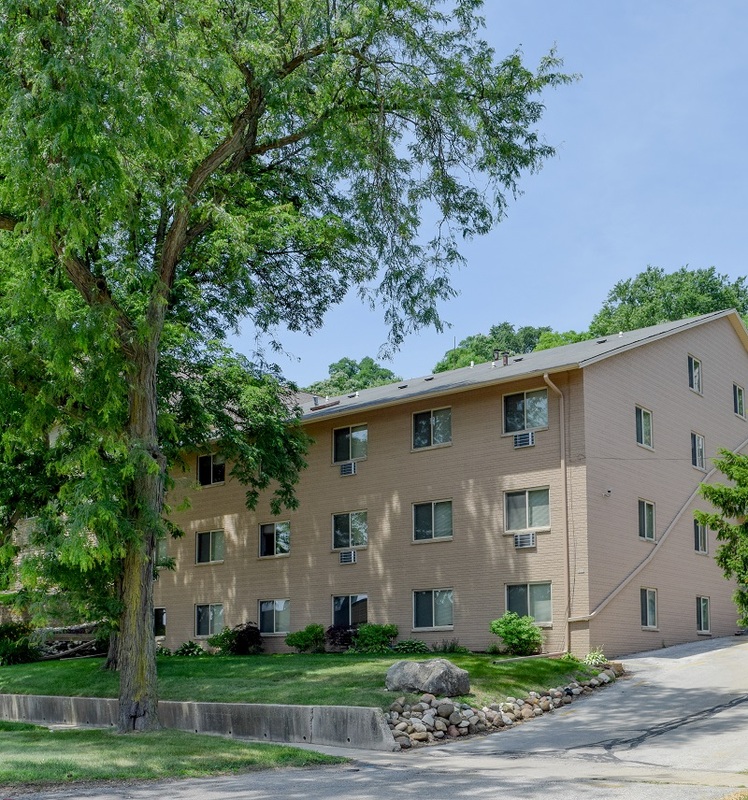 For more than 25 years, Morgenson Realty Company has been providing property management services with apartments for rent throughout the Greater Milwaukee area. We are dedicated to providing quality residential living at affordable pricing. 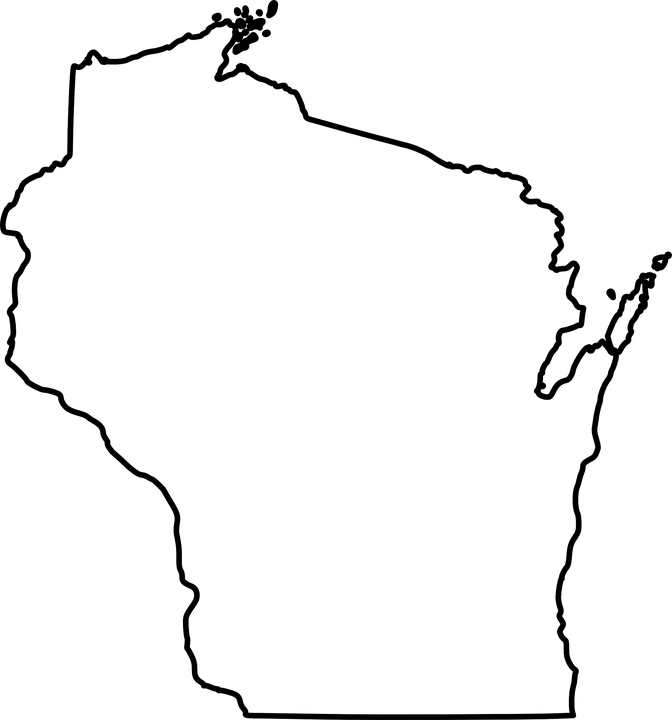 Our extensive grasp of property management sets us among the best real estate management firms in the state of Wisconsin. For a company trying to “live” service, being action driven is non-negotiable. This means staying engaged with our residents, maintenance staff, and each other. We are a team, constantly sharing our experiences and bringing ideas to the table that keeps our residents’ needs at the forefront of our business. We care about the small stuff and pay attention to every element of your rental experience. 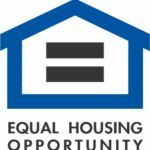 This has given us a competitive advantage when it comes to offering high-quality apartment living across Southeastern Wisconsin. By utilizing industry-leading software solutions, we ensure our laser-focus for not only fulfilling but exceeding our residents’ needs. 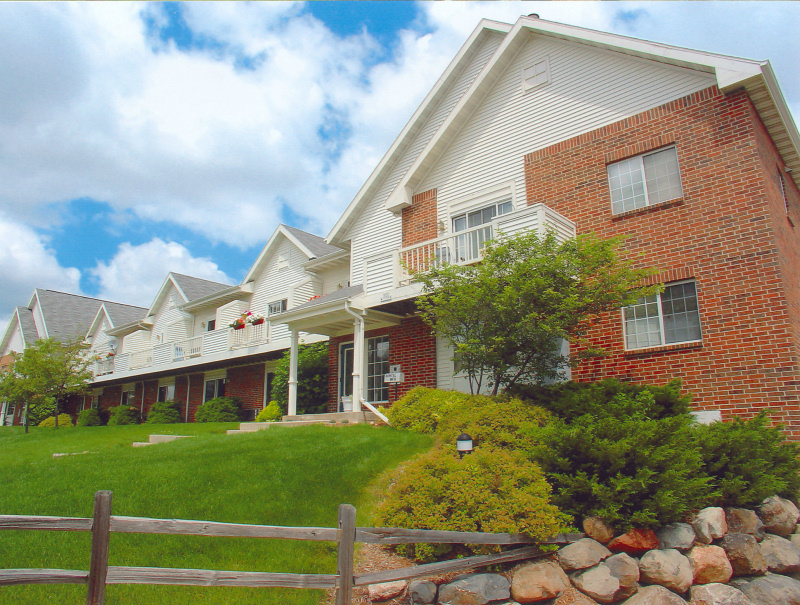 With 13 locations in ten different communities, we likely have an apartment exactly where you need it to be. 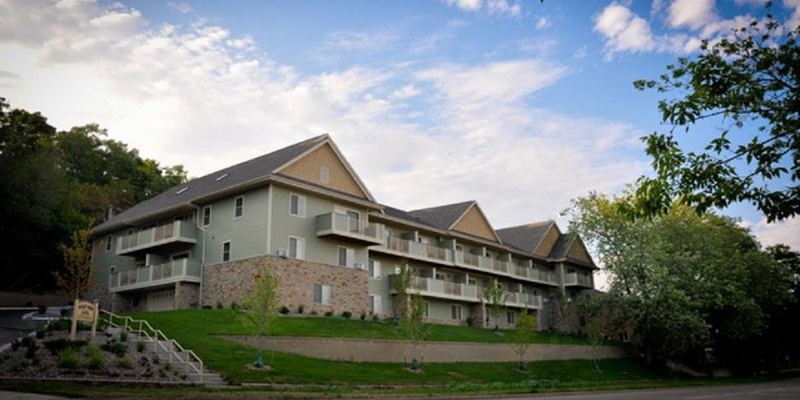 Our properties include one-bedroom and two-bedroom units, some lofted and some with ranch style layouts in a variety of floor plans. Some have easily accessible parking lots, while others offer detached garages or underground parking. The amenities are abundant and useful. Whichever apartment you choose, it is designed to be your home.